Walmart store associates who aspire to become a department manager will soon start playing a video game as part of their learning experience. The game is called “Spark City”, and it allows users to create a personalized avatar and virtually run the dry grocery department. The concept is to reenact the daily responsibilities and activities of a Walmart department manager. As part of the game, players must complete tasks in both the backroom and the sales floor while dealing with random events and interruptions like customer questions, vendor visits, and spills. In other words, your typical day at a Walmart store. The game scores a player based on three key performance indicators — product availability known as On Shelf Customer Availability, Customer Satisfaction, and Sales. When the player reaches a certain score, they are promoted to managing the virtual Lawn & Garden department, which is a more challenging environment, including tasks like watering plants and increased customer interaction. 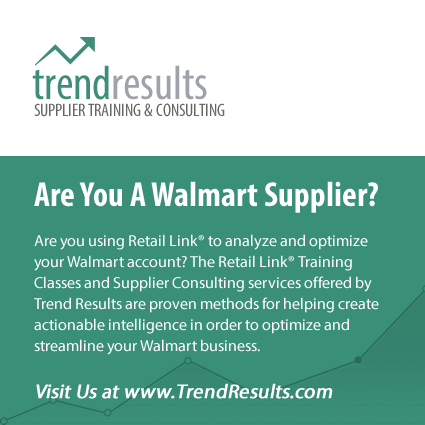 Next Article Walmart E-Commerce Up 40% – Now What?